Providing skills and expertise for your growing tax preparation service. Continuing students, please access our previous website to log in to your courses. Students wishing to purchase new courses, please create a new login and password. 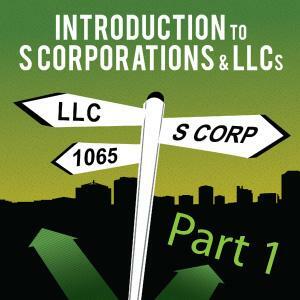 Looking for the older version of Pacific Northwest Tax School? Click the link below to see a list of audit courses offered. Our Q & A Forum is not available for audit courses. Support is provided only for enrollment questions, not course content. No CE credit hours are available for audit courses. Our courses are approved by IRS, NASBA and the Oregon Board of Tax Practitioners. We provide continuing education and staff training solutions for Enrolled Agents and professional tax preparers. Our school is approved by NASBA and has been awarded the Quality Assurance Service (QAS) standard. Courses identified as QAS are compliant with NASBA’s QAS standards and provide qualifying CE for CPAs who must obtain CE from an approved QAS provider. Tax clients expect to work with tax preparers who understand tax laws and how they apply to accurate preparation of their income tax returns. Our education programs deliver in-depth courses, emphasizing practical application of tax law to the real world of professional tax preparation. Online Learning Management System (LMS) provides access to instant, on-demand education. Interactive education programs feature lecture video recordings and Q&A forums. Non-interactive education programs are available for CPAs who prefer conventional self-study. Course manuals include detailed working illustrations and sample tax returns. 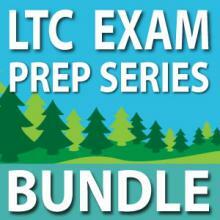 Quizzes and/or exams are offered to test your understanding of tax law. Classwork and homework assignments apply tax law to the preparation of sample tax returns. 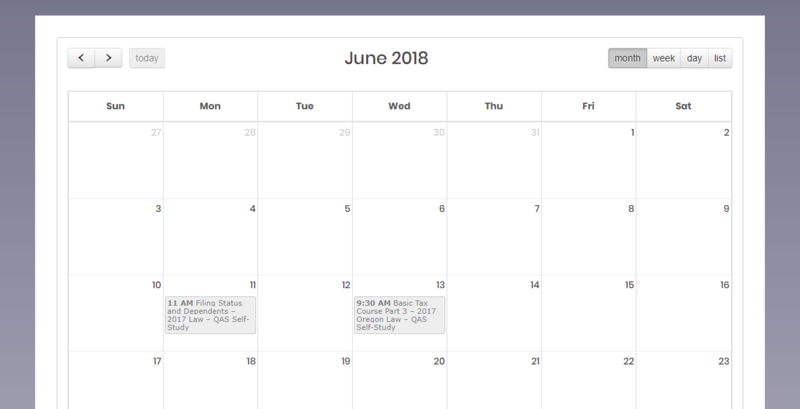 We offer group and bulk enrollment discounts to help save you time, money, and hassle while streamlining your compliance training, licensing, and continuing education. Enroll now to start on your path as a tax professional. Subscribe to our PNW Tax School Newsletter. Keep updated on our latest course offerings. Save more with package discounts. Notice to Members of the National Association of Enrolled Agents: NAEA requires its members to obtain 30 hours of CPE each year. 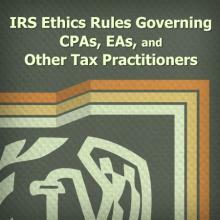 NAEA further requires the CPE be in compliance with IRS guidelines. As an IRS approved sponsor of CPE, our programs meet CPE standards set forth by NAEA. Pacific Northwest Tax School is a licensed vocational school regulated by the Oregon Higher Education Coordinating Commission. 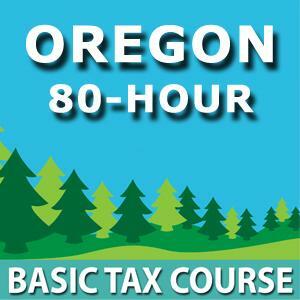 Our CPE programs are approved by the Oregon Board of Tax Practitioners. Pacific Northwest Tax School’s courses fulfill continuing education requirements for California CPAs and IRS EAs. Notice to California CRTPs: We are not currently offering CTEC-approved courses due to recent changes in CTEC’s requirements. The Texas State Board of Public Accountancy requires CPAs obtain CPE from a Board-approved sponsor. Pacific Northwest Tax School has registered with the Texas State Board of Public Accountancy as a CPE sponsor. This registration does not constitute an endorsement by the Board as to the quality of our CPE programs. The New York State Board for Public Accountancy requires CPAs obtain CPE from a Board-approved sponsor. Pacific Northwest Tax School has registered with the New York State Board for Public Accountancy as a CPE sponsor.